We had a GREAT time with all of you this last weekend at the Tri-City Medical Center Carlsbad Marathon, Half Marathon & Surf Sun Run 5K! We are so proud of all of our runners, your families and supporters. It was another great run! Today, we now look ahead. And, in our sights… La Jolla. La Jolla, California is one of the most interesting, beautiful and captivating spots in the country. 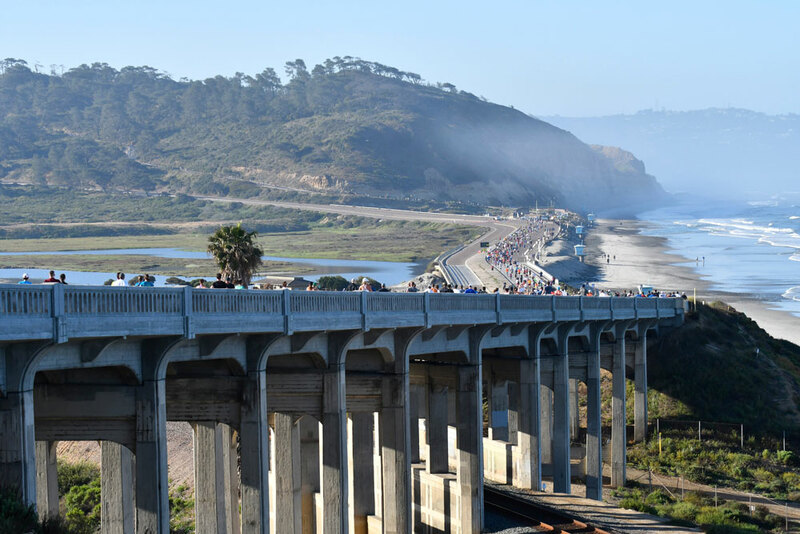 Our next run is the annual La Jolla Half Marathon & Shores 5K, and we found a great article that lists the top 6 Little-Known Facts About La Jolla… read the full article here. Whether you’re planning a runcation, or just need a destination run with some friends, you’re in for a treat if you join us for this half marathon & 5K in such a scenic and memorable location!